To help promote cultural exchange in the country, Mexico opened its first China-themed library on Monday, April 24, Xinhua reported. In addition, the Chinese Library serves as one of the markers of China and Mexico’s 45 years of diplomatic relations. Located at the Anahuac University in Mexico City, the Chinese Library will feature thousands of books on Chinese culture, with the scope including history, art, traditional medicine and music. 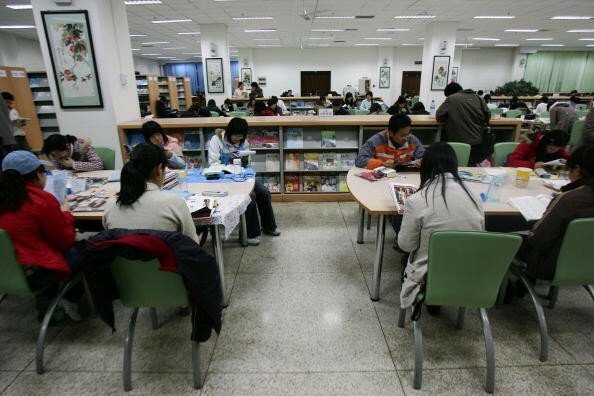 Aside from literature, digital and video archives that feature China’s regions, ethnic groups and lifestyles will also be housed in the library. Large-screen monitors have been outfitted into the 120-square-meter facility for screenings. Special software in Spanish and English have also been added to help students learn Mandarin. The inauguration of the Chinese Library, which is the 14th of its kind in the world, was attended by officials from China and Anahuac University. For Cipriano Sanchez Garcia, rector of Anahuac University, the Chinese Library is the culmination of cooperation between the university and China’s State Council. “This collaboration proves we human beings have the potential to approach one another, to learn from one another, to build bridges and to weave networks of cultural understanding,” Sanchez Garcia shared. Similar libraries have been opened in Japan, Turkey, Belgium, Congo, Russia, Tanzania, Laos and Australia, among others.